Chief Egbuna, however urged all the traders to disregard the said directive, insisting that there are traders of various political leanings, which would affect their freedom and right of choice on market leadership. However, on personal capacity and as the October 24, 2017 date for the much expected governorship debate draws nearer, in terms of messaging and contest of ideas, PDP’s Obaze, and ADP’s Okonkwo are the two candidates to watch. 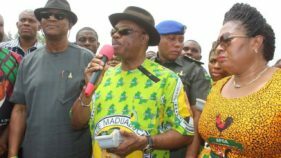 Ahead of the November 18 Anambra State governorship election, a pro-democracy group, Democracy network (DN), has enjoined the electorate to endeavour to ensure that their votes count. 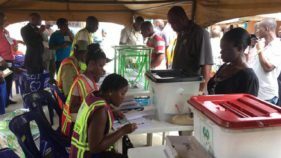 INEC had earlier explained that where two elections are taken together, additional ballot box would be added in the affected constituency to accommodate the ballots for the additional election. 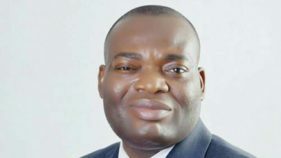 An attempt by APC leader in the state, who is also the Minister of Labour and Employment, Dr. Chris Ngige, to strengthen the ticket by providing an old member as running mate to Nwoye, was rebuffed. 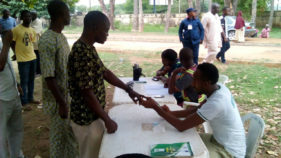 The National Youth Service Corps (NYSC) says no fewer than 8, 000 corps members presently serving in Anambra will be available for the conduct of the forthcoming governorship election. 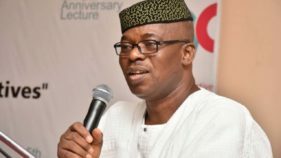 Chief Adedeji Soyebi, INEC National Commissioner in charge of Oyo, Osun and Ekiti, gave the assurance in Ibadan after declaring open a one –day Implementing Meeting on INEC Weekly Radio Programme. Those plots and scheming amount to beating about the bush. People should not forget the dynamics of Anambra politics. Anambra electorates are among the most enlightened and dynamic in Nigeria. 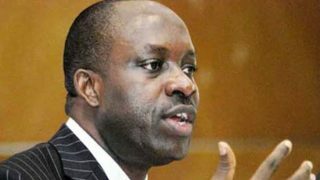 The politics of 2019 as it pertains to Southeast geopolitical zone have started casting some dense shadows on Anambra State.